Well, I’m back in North America. I will complete my debrief tomorrow at the USACE office in Winchester, VA, which means I’ll be home tomorrow night! I would like to take this opportunity to thank the USACE team that I traveled with and the Bentley team back home in the US for greatly helping me make this a successful deployment. Amit Barman is an IM Specialist with USACE. Amit has more Information Technology certifications than I have letters in my last name. Amit provided invaluable expertise with my effort and to the USACE IM personnel in both Kabul and Kandahar. He was also an outstanding roommate. Joyce Rudy is the CAD Manager with USACE in Winchester. Joyce is easily the biggest proponent of ProjectWise that I have worked with since I joined Bentley 4 years ago. 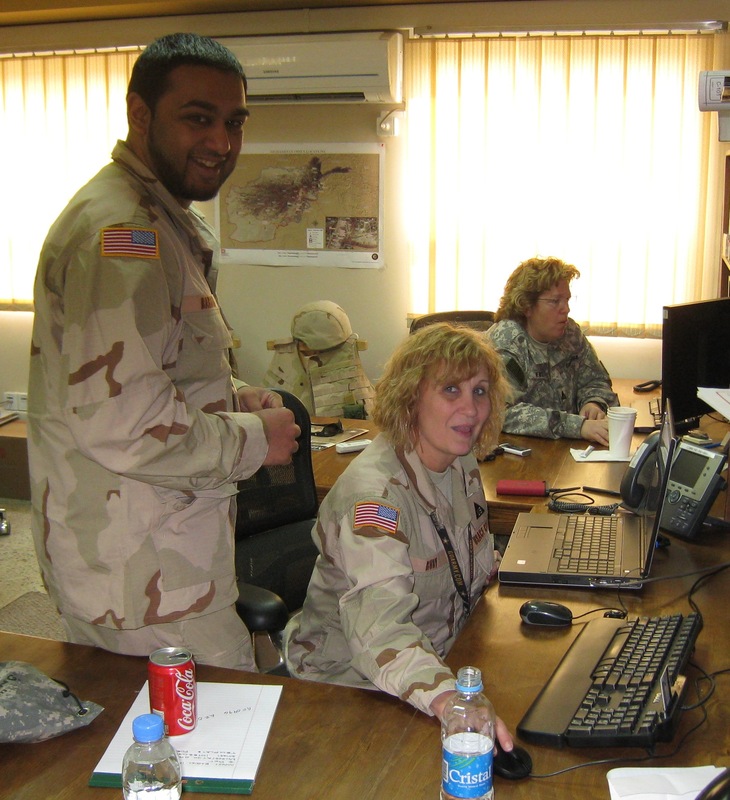 While in Afghanistan, Joyce worked tirelessly to coordinate the USACE teams in the north and south districts and ensured they understood the USACE vision. She was and will remain a crucial first point of contact for both regions. Within Bentley, I would like to thank Gary Scerni for overseeing the ProjectWise effort, making certain we were moving down the right path and Bob Mullenax for his excellent work in setting up the initial configuration on the ProjectWise servers. Bob certainly my life easier on the ground in Afghanistan! In closing, I think I can speak for everyone above by saying that we dedicate this assignment to Rich Putz, a USACE IM Technician who passed away suddenly this past February at age 39. Rich was responsible for getting all of the ProjectWise servers online and ready, while also performing his many other responsibilities. His infectious passion for working with people will always remain an inspiration. I would like to thank everyone for their blog comments and well wishes. They were appreciated. 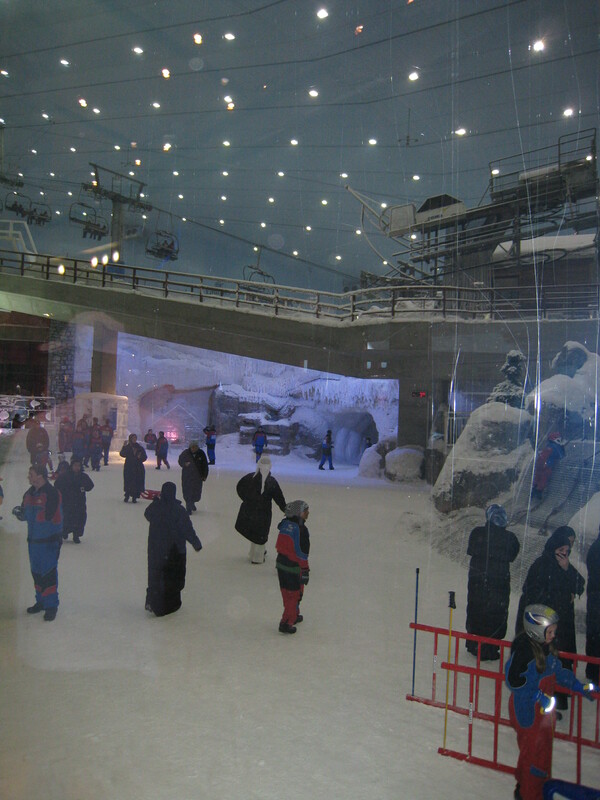 Dubai in Pictures… I had some downtime in Dubai before traveling home, so I took the opportunity to see what I could. 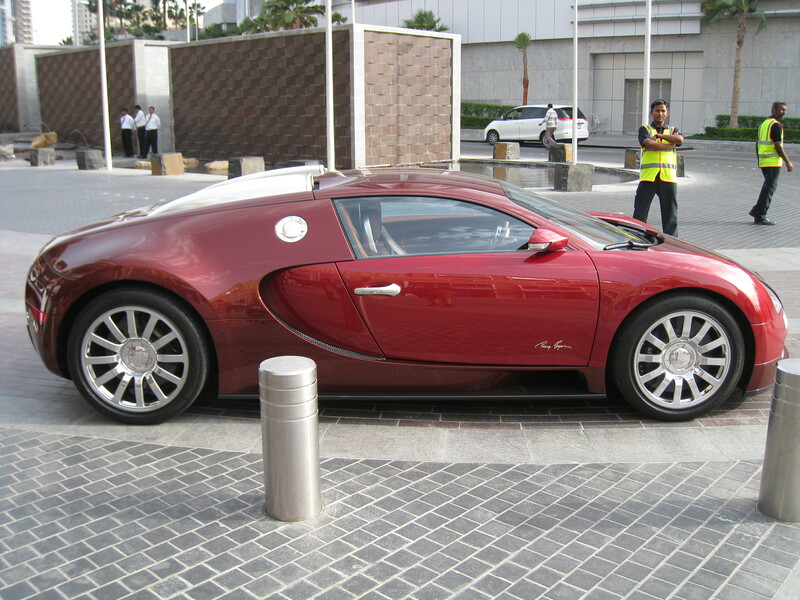 Dubai is a clean and beautiful city. Below are some of the sites that I was able to enjoy. 1. 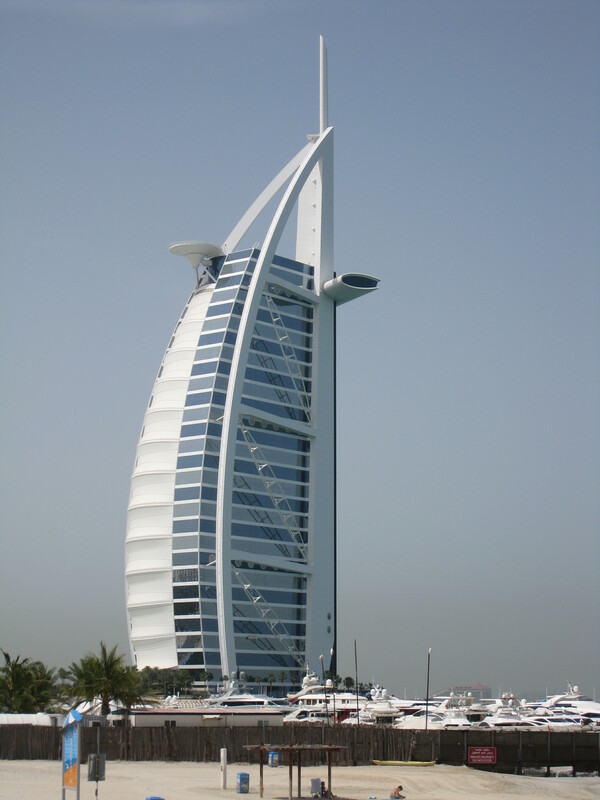 Burj Al Arab – The worlds only 7-star hotel. You may remember that Tiger Woods famously hit golf balls from the helicopter pad. 2. 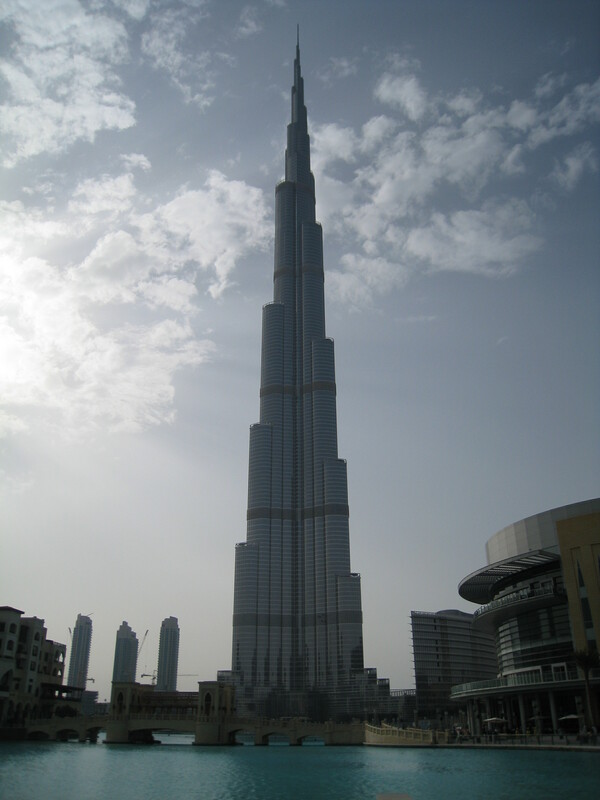 Burj Khalifa – The worlds tallest free-standing structure. 3. 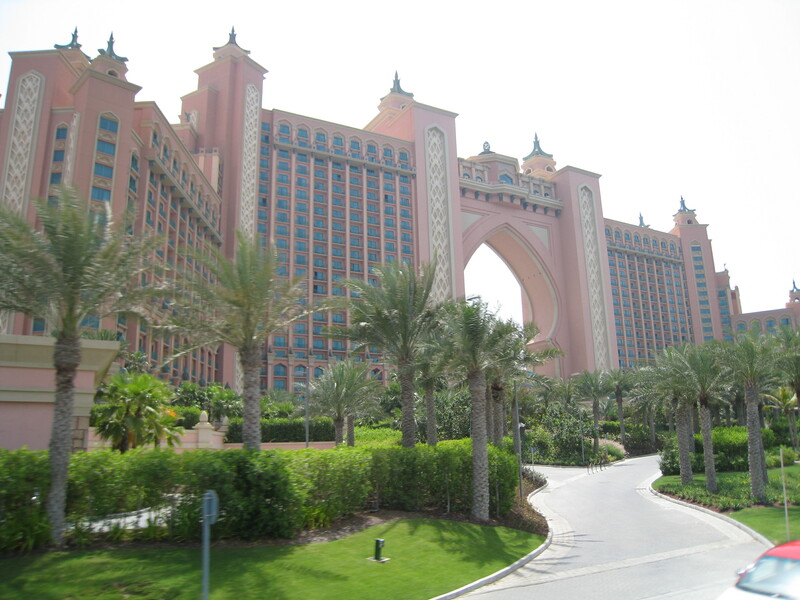 Altantis Resort – Located on the tip of the Palm Islands. 6. 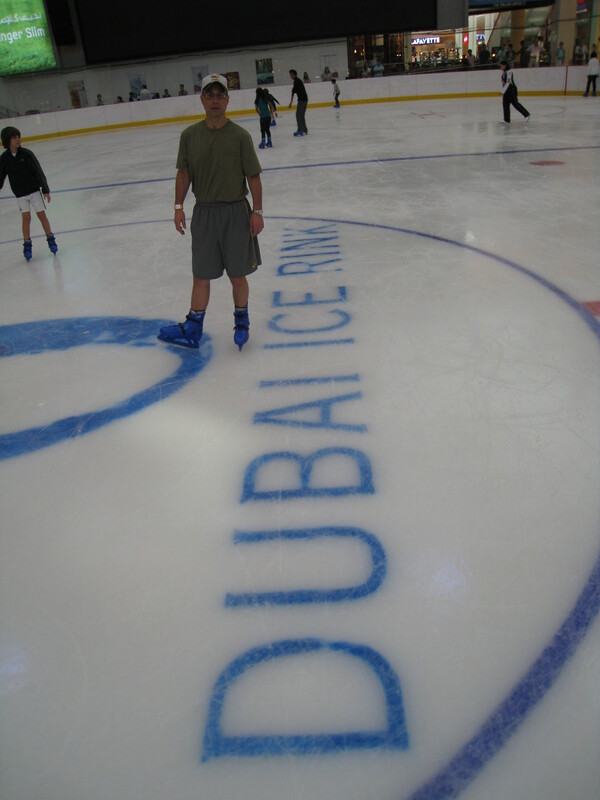 Skating at the Dubai Mall – …I ice skated instead.